After a truly incredible 25 years in the business Oprah Winfrey has said that’s enough. 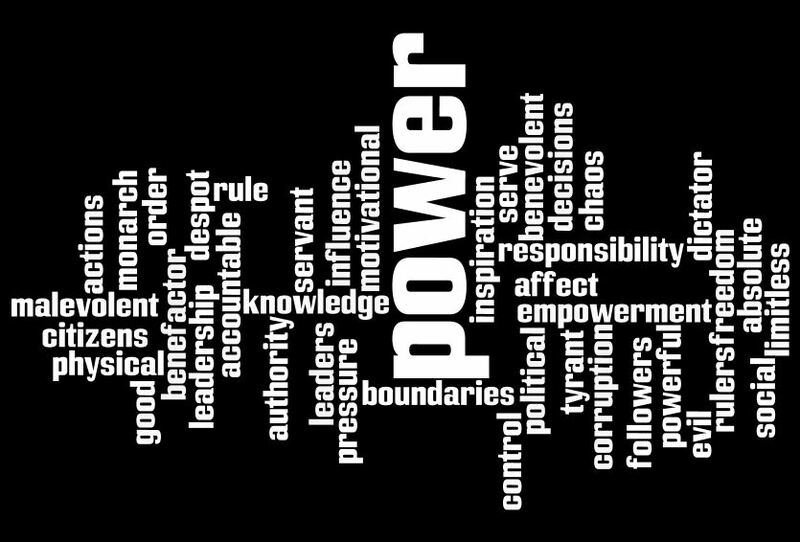 The now 57 year old black and in control role model has had one of the most well-known and powerful careers of all time. Starting out at just 17 years of age Oprah was always destined to exceed greatness, with major success in her day time talk show ‘The Oprah Winfrey Show’ the inspirational women has used her success, money and power to make this world a better place. Oprah career began when hired at the local TV station and successfully became Nashfields very first black female news anchor. After a short period of time it was noticed Winfrey became too emotionally involved with her stories but was too good of a reporter to leave. Their Oprah went on to co-host the WJZ’s local talk show, soon after the young and rising star moved herself to Chicago took over the low rated WLS-TV’s and legendarily renamed it “The Oprah Winfrey Show” the network now worth 2.7 Billion. Oprah talk show has been watched by millions and broadcasted nationally since 1986, with such success and achievement Oprah’s debates on controversial topics, and own personal experiences shared on air such as weight loss, weight gain and her awful upbringing. Women have found it extremely easy to relate and use the strong independent black women not only as a role model but a hero too. Not only has Oprah had one of the most famous careers in history, she has dedicated time, money and support to a mass amount of charities. Oprah has used her show to feature people who were the victims of poverty or unfortunate accidents to demonstrate her good deeds and values to the world. Oprah, simply being Oprah has set up three main charities including the ‘Oprah Angle Network’ ( supported by viewers) ‘The Oprah Winfrey Foundation’ (supported purely by herself) and ‘The Oprah Winfrey Operating Foundation’ ( set up for the leadership award in south Africa). The charities have managed to help millions of lives all over the world. Oprah has extended her arms far and wide in helping people purely for the benefits for others. Oprah is motivated by her past of being abused and mistreated, Oprah growing up in what you and I would call a ‘no hope part of the world’. Her motivation came from not wanting to be like everyone else that grew up there, wanting a future and to better herself and the others around her. Oprah is currently 14th of the ‘Forbes’ most powerful women and 64th powerful person, all which is just unbelievable and an outstanding achievement to the dedicated women. Overall Miss Oprah Gail Winfrey is a truly remarkable woman that not only uses her power for good but to assist and benefit many astounding people. Her money and motivation and generosity has made her the currently ‘Forbes’ 2nd most famous celebrity. This woman is unbelievably powerful among ladies all over the world she is simply an inspiration to all women no matter what size or raise. Oprah obviously fits perfectly into the categories of THE GOOD. Oprah Winfrey is an American talk show host as well as a bussineswoman, humanitarian, producer, actress and a media administrator. She is very best known for her self-titleded multi-award winning talk show ‘The Oprah Winfrey Show’ which is the highest rated program of its kind in history. As everyone knows, she is still not only the richest African-American of the 20th century but she is also considered to be one of the World’s Most Powerful People and Women in the World. Oprah was born into poverty in rural Mississippi to a teenage single mother, who couldn’t support her properly, and so she spent her time living in turn with her grandmother and her father. At the age of 13, Oprah was sexual abused by her cousin, this resulted in an unexpected pregnancy making her attempt to run away from home, causing tension with her mother. After moving with her father, she became immersed in her schooling, in that she began participating school activities and working at a local radio station, which was her first job. These experiences led her to want to help others who were living in adversity like that in which she grew up in. eventually giving her the drive to start a talk show that had influence over citizens that had the ability to help others. Giving people advise, hope and most importantly to her and her audience, encouragement. With her show, she has dedicated her whole life to inproving other people’s lives, she gives her best selflessly and doesnt expect anything in return when she helps and contributes to a good cause and even though she has had a tough childhood, she stilll treats everyone with love and care. Unlike others who could hate everyone because of the terrible things that have happened in the past. She teaches us to pick ourselves up through hard times and to forgive but most of all she teaches us to believe, to believe in ourselves and in our dreams, which made her a great role model to everyone especially to women around the world. The contributions that Oprah has made to socity is that she made a network called Angel Network which is for raising money for charitable causes around the world and to inspiring people to make a difference in there lives of others, she opened a 40 million dollar school for disadvantaged girls in South Africa which is call The Oprah Winfrey Leadership Academy for Girls- to provide educational and leadership opportunities for academically gifted girls from impoverished backgrounds in South Africa who exhibited leadership qualities for making a difference in the world. 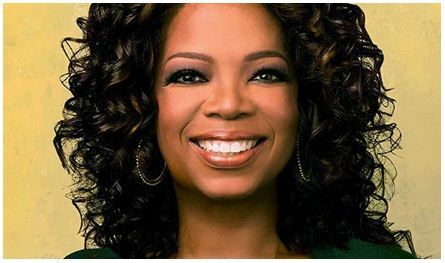 Oprah Winfrey is a good person who uses her power and personaility to influence others to do good things and not being afraid of doing what you want, or being what you want to be. Oprah always say, “No matter what, you are here for a reason” – she’s teaching us become more than our failure and fight for what we love. Oprah is an influence on every woman around the world to fight for their rights and the ability to voice their opinions.